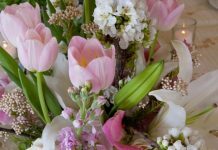 Every couple’s wedding day is meant to be one of the happiest days of their lives, making countless memories to be cherished forever. 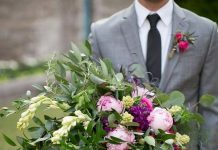 But there’s a lot of aspects to consider when planning a wedding, and perhaps one of the most crucial is the music that will set the mood and tone for the big day. Nobody knows this better than Ray the DJ, an Arizona man who transformed his disc jockey dreams into a flourishing, award-winning business. 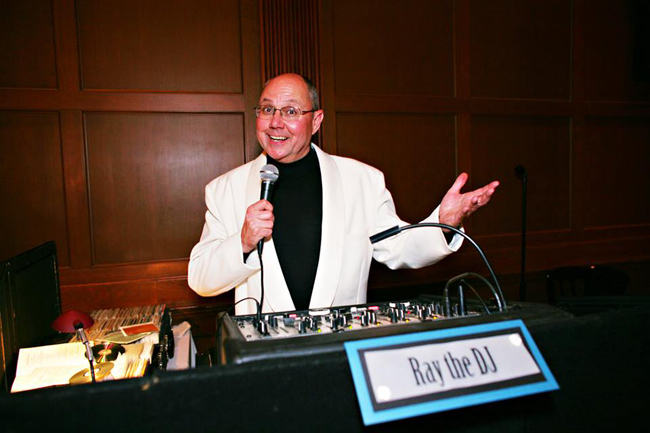 Voted the top wedding DJ in the valley five years in a row, Ray the DJ is recognized as an experienced expert in the business, with nearly forty years of experience. Last year alone, Ray and his talented team completed over 400 gigs, including weddings, corporate gatherings, holiday parties and more. This early start in the business helped Ray make a name for himself, as did recruiting multi-talented DJs with a wide range of skills to join him. By 1981, Ray the DJ was a trademarked name, and their reputation of detailed, individualized service continues to set them apart. Ray the DJ and his team pride themselves on actively listening to their client’s wants and needs. “I think the mistake that some DJ companies will make is trying to fit every event into their mold, and doing every event the same way. 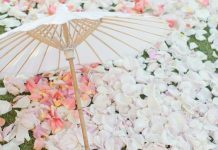 We look at each event, each bride and groom as very unique and special, and sometimes they will have ideas that are new and different, and I have to incorporate their desires exactly as they envision their wedding,” Ray said. Check out the official website of Ray the DJ here.